So what can we expect from Delirium? 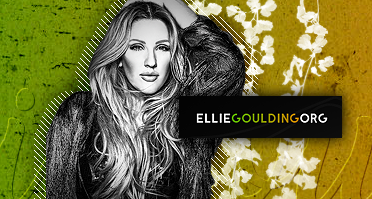 Ellie stopped by iHeartRadio HQ recently for an exclusive interview, where she told us all about her new music, including what producers she’s been working with, everything about her new song “On My Mind,” and more. Ellie tells iHeartRadio that fans can expect Delirium to be very electronic, and that the album as a whole sounds bigger than her previous releases. And working with Max Martin has allowed her to find a voice she didn’t realize she had. 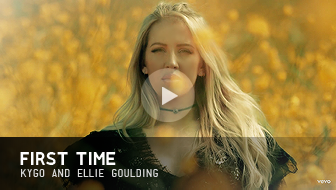 Ellie explains to iHeartRadio that she really went outside of her comfort zone on this new album, and that it’s a big step for her from her last album. 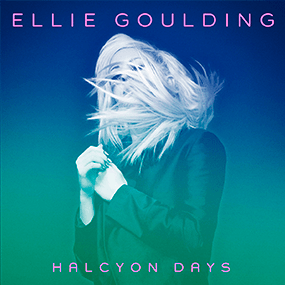 LOS ANGELES (AP) — Ellie Goulding won’t just be performing at the NFL’s season kickoff concert. The British singer-songwriter will also be using it as an opportunity to learn more about American football. Goulding and rock band Train are performing Thursday at Justin Herman Plaza in San Francisco’s Embarcadero district before the Pittsburgh Steelers take on the New England Patriots at Gillette Stadium in Foxborough, Mass. The concert is being held in San Francisco as part of the season-long celebration of Super Bowl 50, which will be hosted in the Bay Area on Feb. 7. Other past performers at the NFL season opener have included Taylor Swift, Mariah Carey, Usher, Keith Urban and Kid Rock.